Appolia’s new Symphonie collection lets you bake, serve up and store all with the one piece of bakeware. Featuring the same high-end construction typical of the French brand, all of the cookware and baking dishes in Symphonie come with hermetically sealed lids that let you preserve, reheat and even transport your culinary creations. Lid is crafted from durable materials. 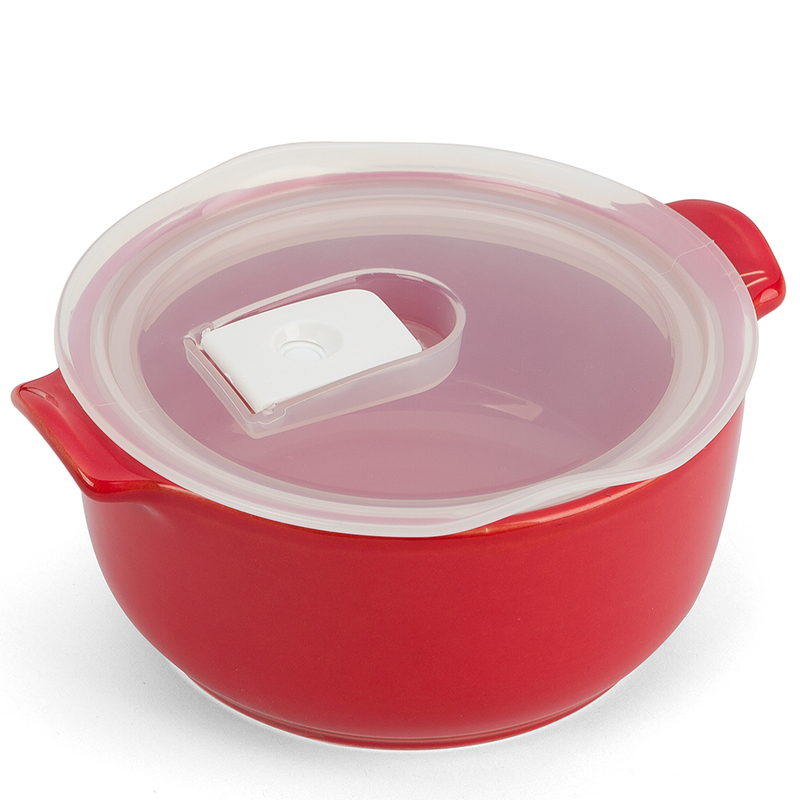 Airtight lid lets you store, reheat and transport your food with ease. Dimensions: 18cm (l) x 7.6cm (h) x 15.2cm (w) (Including Handles).